Who knew that in the mountain desert just north of St. George, beautiful Utah wines are being produced? Typically, when I think of wine, I think of sipping fine bottles in Napa, France, Italy or Mexico. I’ve seen and tasted a few of the local Utah wines at the liquor store, so when I heard that the wine reputation of Dionysian Cellars was one that earned some respect, I happily agreed to sip. Perhaps the quality of Dionysian Cellars’ wine is a harbinger of more wine-making possibilities for a blossoming culinary culture in Utah. Without further ado, let me introduce you to Utah’s rising-star wine, which proves the notion wrong that fine wine cannot be made in our state. 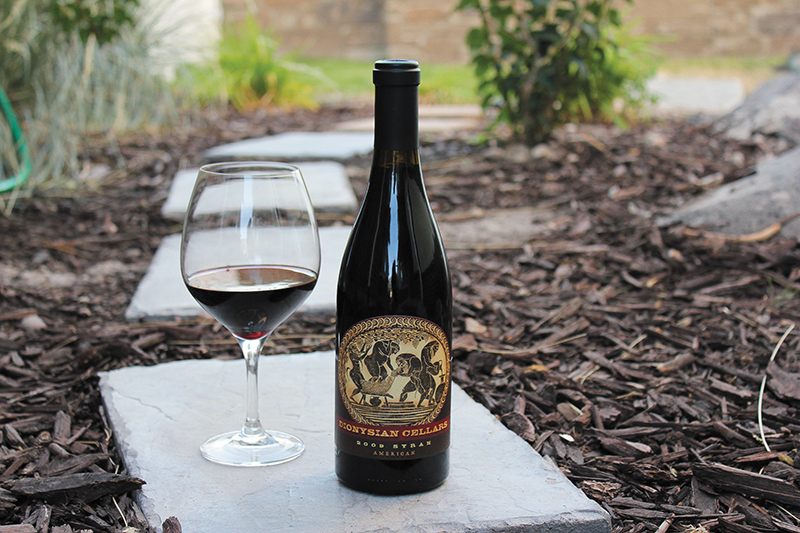 This petite sirah is interesting on the pour with a darker-cherry color, along with half-fast and half-slow tannins equally spaced around the wine glass. This wine is complex, the reason it stands out. The nose consists of pepper, cinnamon and cherry. At first sip, it felt bold and unpredictable. 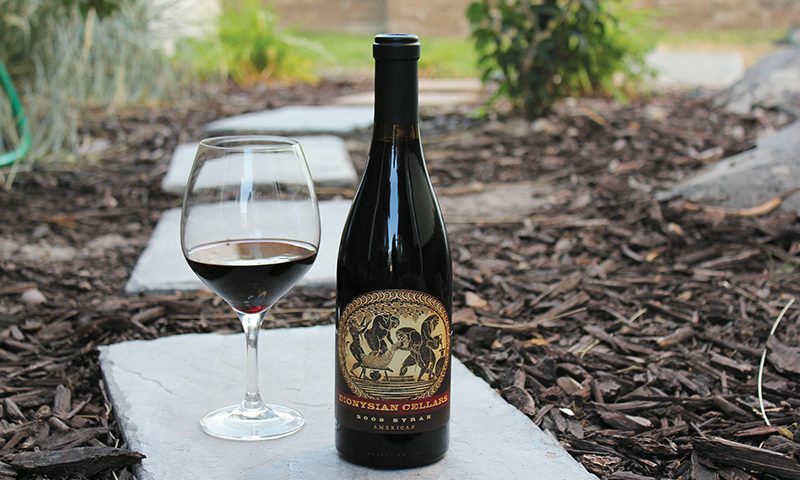 The second sip offered a nice balance of the swagger and softness of the petite sirah grape, which is known for its high tannins and acidity. The finish offers just enough spice to leave the palate anticipating the next taste. Pair with a rich and meaty dish, as the taste on the tongue offers a massive berry-and-spice sensation. While lighter in color, an almost infusion of amber into cherry, the Dionysian grenache is soft and smooth—suitable for any wine-indulger. Its nose reminds of the rich soil of the earth, yet also the cleanliness of fresh desert air. This wine has a smooth finish that dances on the palate as an airy, liquid-strawberry-and-soft-floral fusion. With slow, short tannins, this wine would pair well with grilled vegetables or lamb. Both of these Utah wine styles are available through the Utah State Liquor Stores by special order. Now, just to tease you a bit, I was lucky enough to enjoy a bottle of the 2009 American syrah. It’s called American due to the blend of grapes from the High West: Utah, Arizona and California. This wine is one that will have you reaching for another bottle—definitely one to share with friends. The personality of the grape expresses notes of cherry and oak while offering a dry finish, which I enjoy in wine. There’s no compromise of flavor, allowing you to feel the passion that went into making this a perfect vintage. Wine selections of Dionysian Cellars can be purchased at their Layton location (558 W Hill Field Rd Suite 2, Layton, UT 84041). As I write, I raise my glass to Dionysian Cellars. Cheers! Editor’s note: As SLUG Magazine finalized this review, Dionysian Cellars announced their closure in mid-August, 2018.